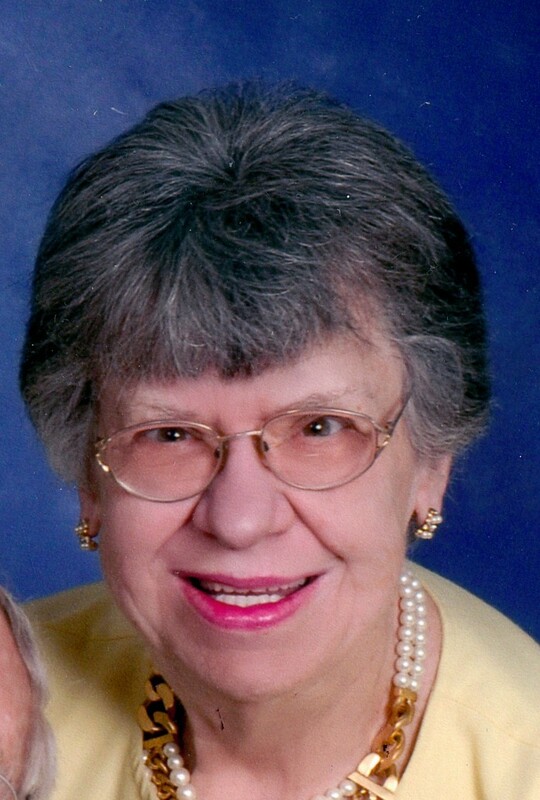 Marilyn Sue Easley, age 79, of El Dorado Springs, MO, passed away January 15, 2019, at Community Springs Healthcare. Marilyn was born July 27, 1939, the daughter of Ralph and Theo Nadine Crawford in El Dorado Springs, MO. She graduated from El Dorado Springs High School in 1957, and then attended Central Missouri State College in Warrensburg, MO, for one year. In 1958 she married Ray Bozarth and they had three boys: David, Mark, and Brent. In 1988 she married Forrest Easley and moved to Gainesville, MO. She left Gainesville in 2014 and moved back to El Dorado Springs after her husband of 26 years passed away. Marilyn was a charter member of Park Street Christian Church. However, when she returned to El Dorado, she was asked to play the organ at both First Baptist and First Christian Churches. She was happy to serve by playing at both churches one month at a time. She loved to play both the organ and piano. Her whole life was centered around these instruments. Playing for people was a delight of her life. She started playing for Sunday School at the Presbyterian Church in El Dorado at age 11. She continued playing until health problems forced her to quit. Marilyn is preceded in death by her husband Forrest, parents Ralph and Theo Crawford, two stepsons, David and Stephen Easley and one stepdaughter, Margaret Berry. She leaves the following family, three sons: David Bozarth of El Dorado Springs, MO, Mark Bozarth and wife Lisa of Olathe, KS, Brent Bozarth and wife Kelly of Newport Beach, CA; one sister, Jeanette Mooney and husband John of Springfield, MO; one brother, George Crawford and wife Carol of San Antonio, TX; one sister-in-law Jewell Darr of Wasilla, AK; two stepsons, Jim Easley and wife Doris of Galt, CA, and Matthew Easley and wife Jennifer of Tecumseh, KS; two stepdaughters, Pamela Easley of Metro, CA, and Victoria Easley, address unknown; seven grandchildren; and eleven great-grandchildren. Funeral services for Marilyn Easley will be held on Thursday, January 24, 2019, at 1:00 p.m. at Park Street Christian Church. The family will receive friends on Wednesday, January 23, 2019, from 6:00-7:00 p.m. at the funeral home. Burial will be in the El Dorado Springs City Cemetery, under the direction of Bland-Hackleman Funeral Home.